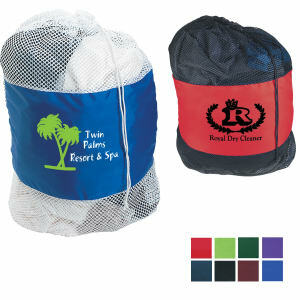 It is easy to see why promotional laundry bags are such a popular choice of promotional product. 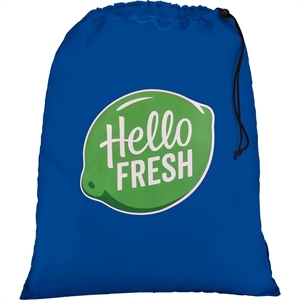 First of all, custom logo imprinted laundry bags are large, which means that they are very noticeable and have lots of space for your corporate logo and business info. 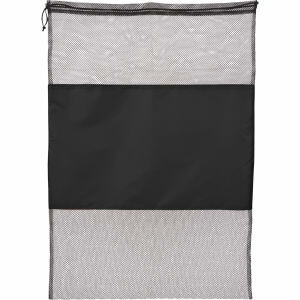 Secondly, promotional laundry bags are useful on a daily basis. 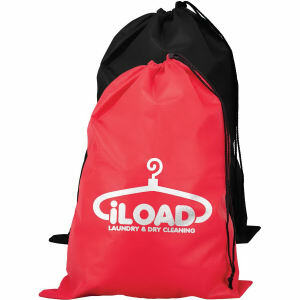 Everyone does laundry and our selection of custom printed promotional laundry bags means clients will market your brand almost everywhere. 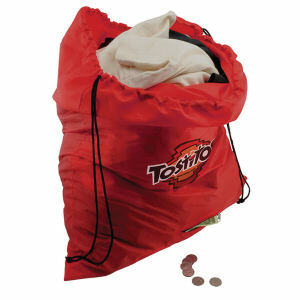 These incredibly useful promotional items can be found in college dorm rooms, hotels, gyms and health clubs, apartment complexes, laundry mats, spas, medical offices, hospitals and homes across the country. Contact us at IASpromotes.com for help customizing an eye-catching design with your business’ logo today!